Remember When Hollywood Had Glamour? 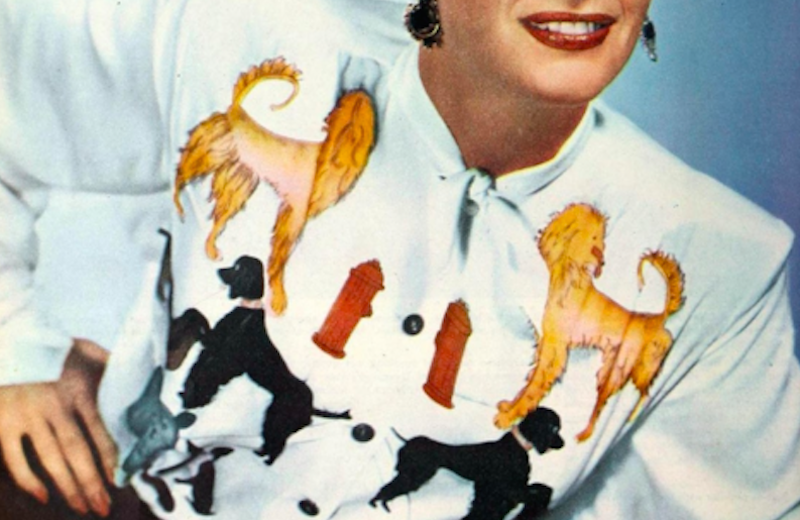 Note: This outfit does not appear in Flamingo Road. This was a personal choice of Joan Crawford’s. Just try and name a star who could pull off hydrants today.